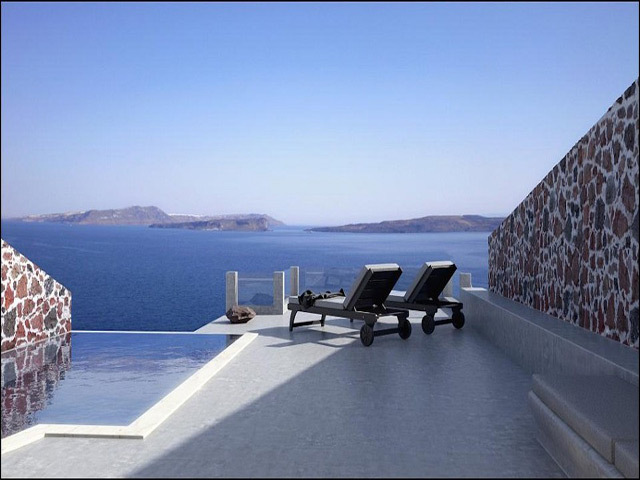 Open: May - October... Offering an amazing view of the caldera and a panoramic view of the island, Avant Garde Suites has a color and style of its own. 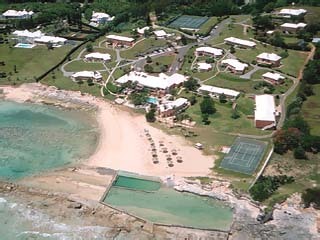 Open May to October . . . . 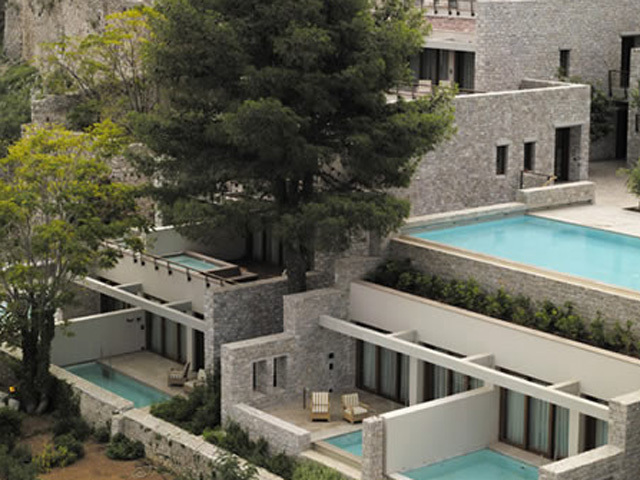 Welcome to the 5 star exclusive boutique Hotel Acroterra Rosa! 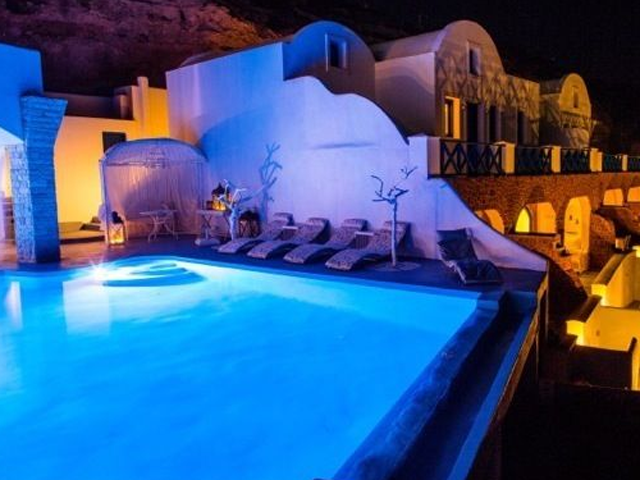 This hotel of unique aesthetic promises you the vacation of your dreams, overlooking the famous Caldera of Santorini. 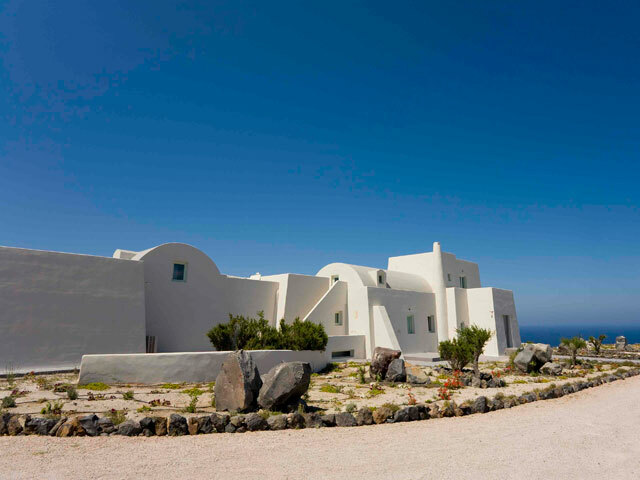 The architectural team of George Merlos created a luxurious hotel in perfect harmony with the island style and Cycladic architecture. The people of Acroterra Rosa are waiting to introduce you to the authentic Greek hospitality. 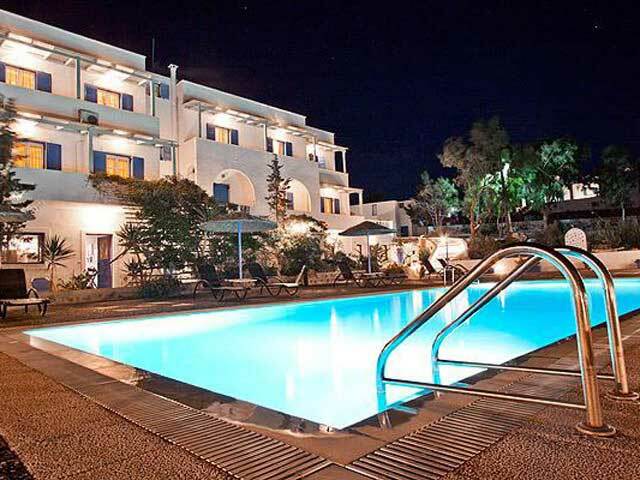 Open: April to October...Ambassador Hotel, an enclave of luxury and romance in Akrotiri, one of Santorini's least exploited areas, is located just a few minutes from the famous ancient settlement that attracts thousands of visitors every year. 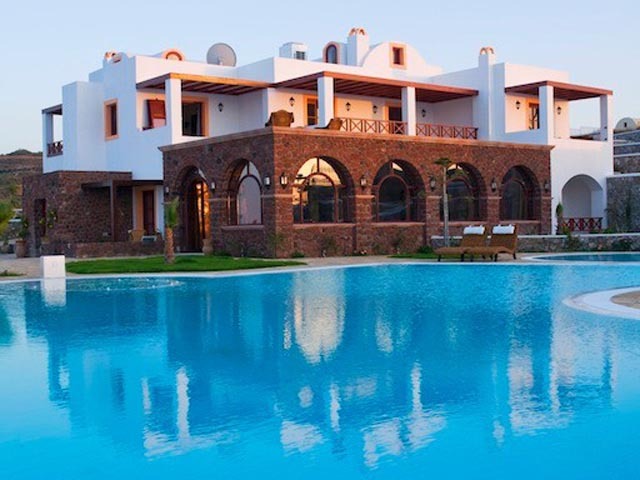 Open: 10 April - 15 October... Astarte is a luxurious 9-room complex, each with its own personal style and vision. 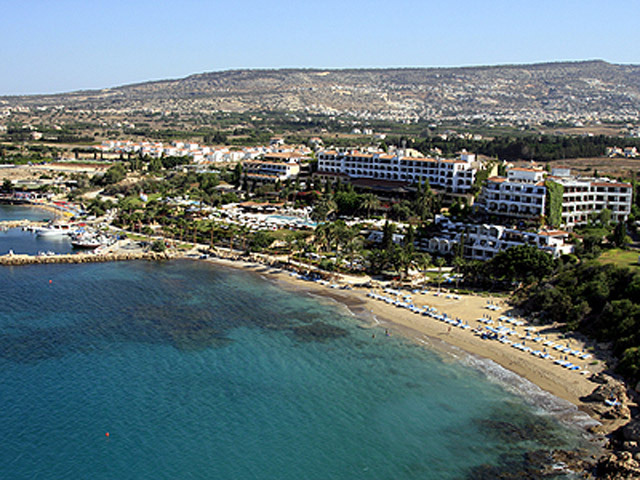 Built in one of the island's most beautiful areas, opposite to the endless Aegean blue. Open: April to October... 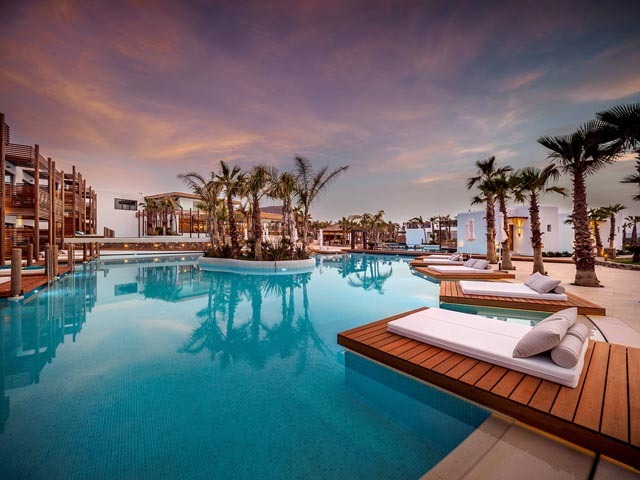 Situated on a sequestered and blissful section on the South Western tip of Santorini Black Rock has been located, designed and built with the purpose of making your visit a truly unforgettable one. Open : April - October... 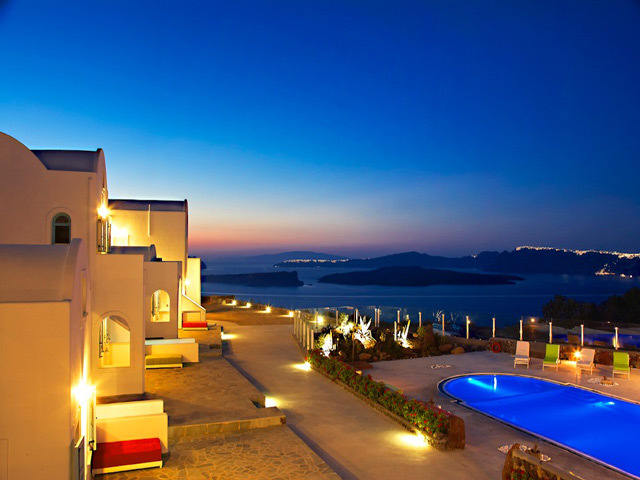 The Maison Des Lys Luxury Hotel in Santorini is a brand new, luxury establishment settled on the seaside cliffs of the Santorini Caldera.Along with its breathtaking views of the Aegean, the volcanic islets as well as the town of Fira, Imerovigli and Oia, the Maison Des Lys luxury hotel in Santorini boasts 15 Luxury hotel suites, each built and furnished with elegance and comfort, making it a one of kind among Santorini luxury hotels..
Open: May to October... It is all about feeling unique… special…being surrounded in ultimate luxury… being pampered in an environment that only the best is good enough. 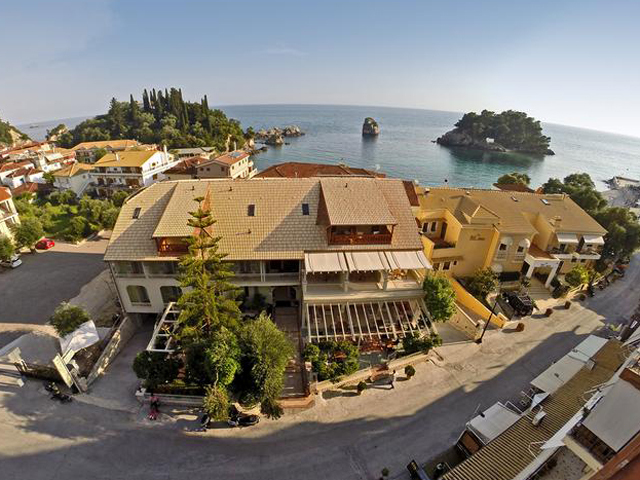 Aura Marina apartments resemble a small village, comprised of nine houses, all decorated in a traditional but comfortable manner. 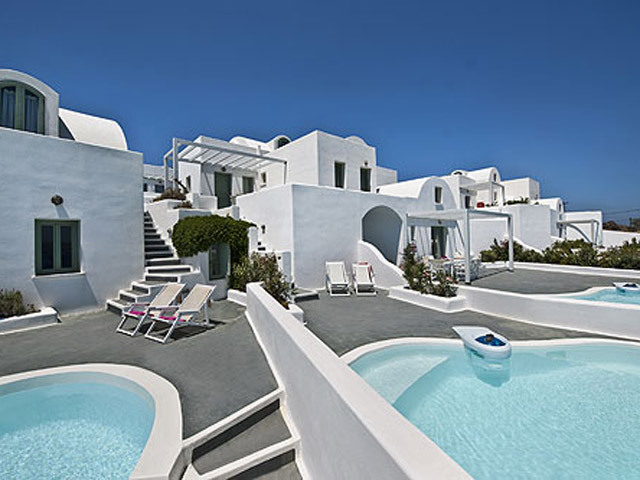 All the houses boast a private dip pool, terraces and balconies with views of the Caldera. 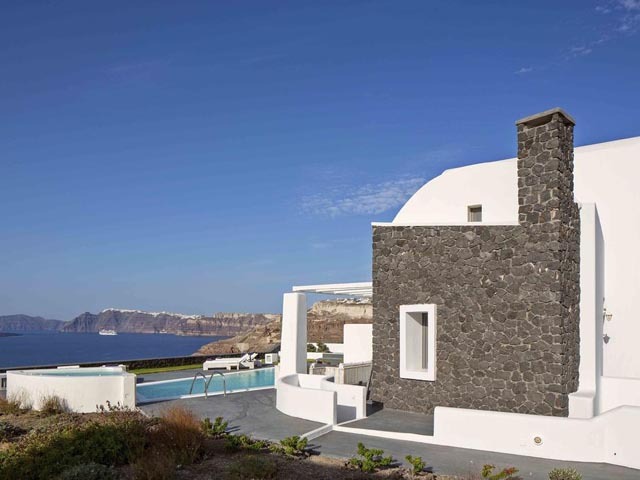 Open: April to October...Kalestesia Suites is a hidden gem of luxury accommodation in Santorini. All ten brand new suites are designed with flair, blending tradition with the contemporary trends in design, offering comfort and style.